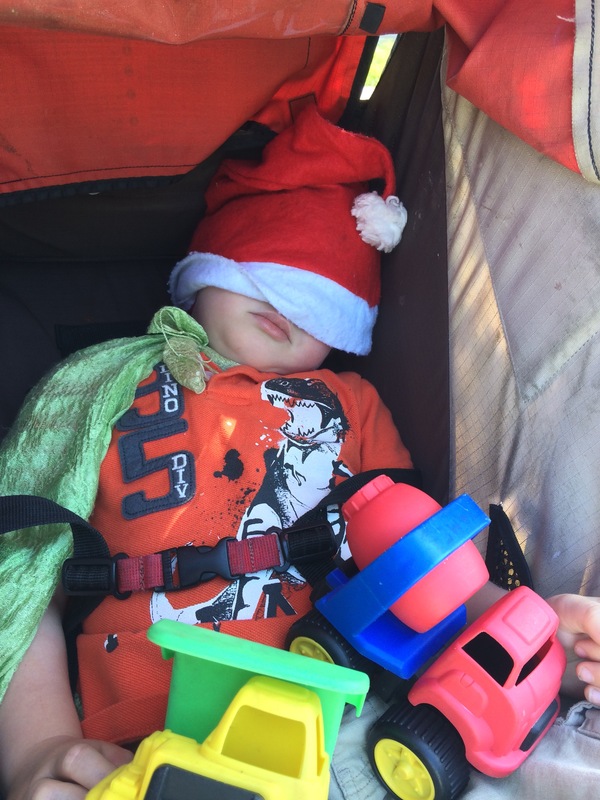 The Wee Boy fell asleep on the way to the park this afternoon. 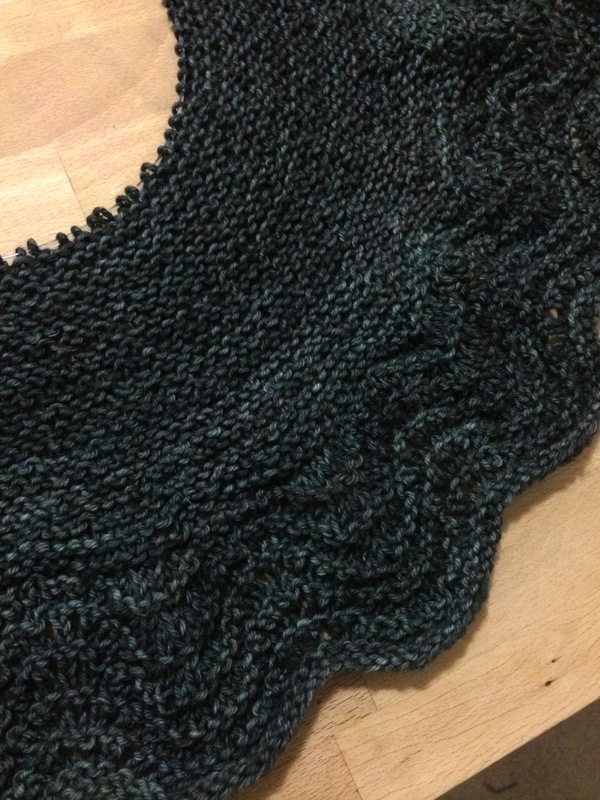 This gave me a good deal of knitting time, which I used wisely. I hope you had a nice Sunday, too!